Robert W. Chambers is the world-recognized authority for handcrafted log home construction. 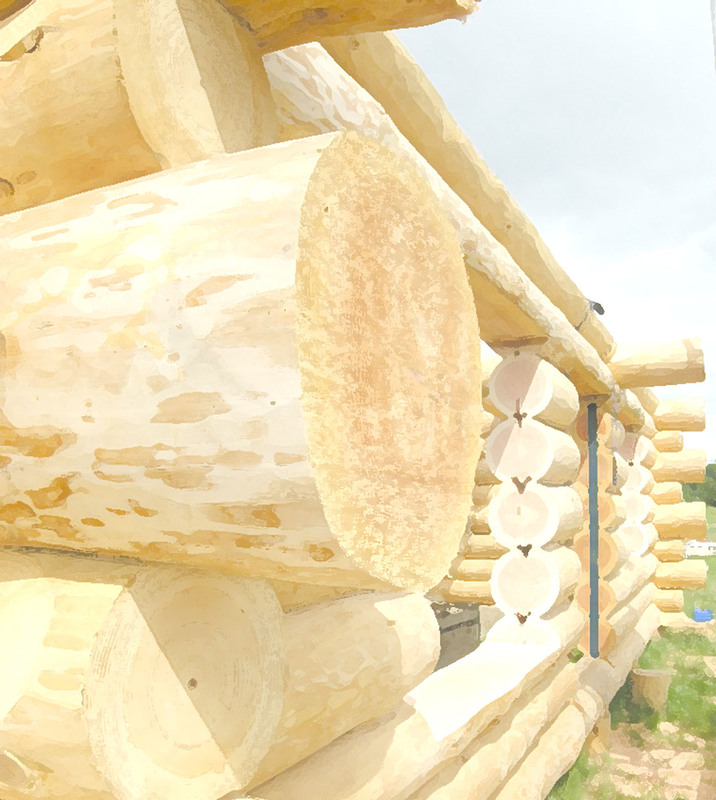 He has been building log homes since 1983 and teaching log construction since 1988. He has written numerous magazine articles and is author of the best-selling log home construction textbook, the Log Construction Manual. His DVD series has been released. He is also the inventor of log construction methods, products, and machinery, and holds US and foreign patents for his log construction inventions. In 2006, the International Log Builders Association (ILBA) presented Chambers with the Grand Achievement Award, which has been awarded only three times in the ILBA's 40-year history. He served on the ILBA committee that wrote the "Log Building Standards," and "Effective Practices & Methods for Handcrafted Log Construction," and is listed as a technical resource in those Standards. He also served as the ILBA alternate representative to the International Code Committee's (ICC) IS-LOG standards development committee, and was appointed to serve on the American Lumber Standards Committee (ALSC) National Log Grading Rule task force. 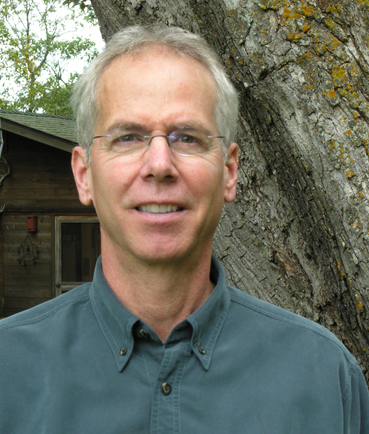 He has been an expert witness for litigation, and a consultant for log home companies, builders, and developers throughout the world, including the USA and Canada, Australia, New Zealand, Latvia, Russia, Finland, Scotland, England, Ukraine, Greece, Romania, Dubai, Turkmenistan, South Africa, Oceania, Brazil and Chile. Robert is available as a professional consultant on design and construction issues for handcrafted log structures, and as an expert witness for mediation and litigation. He has consulted and been an expert witness both for homeowners and for log home builders. He has decades of practical experience and know-how — he is a log home builder and has built numerous log buildings, large and small, commercial and residential. His skills as a teacher and an author are valuable when it comes to clearly explaining difficult or complicated situations.